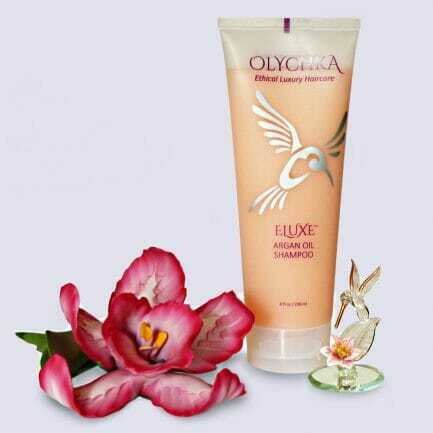 Home » Products » Vegan Hair Care Products » Argan Oil Shampoo 8oz. HOW TO USE: Wet hair thoroughly with warm water, squeeze a small amount into palm of hand and massage through hair. Rinse thoroughly. Repeat if necessary. 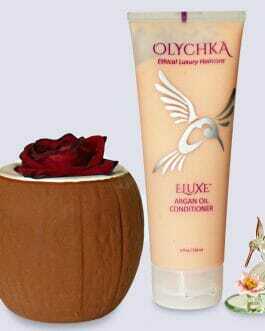 Follow with companion conditioner for best results. INGREDIENTS: Water/Aqua/Eau, Sodium Lauryl Sulfoacetate, Disodium Laureth Sulfosuccinate, Sodium Lauroyl Sarcosinate, Cocamidopropylamine Oxide, Sodium Cocoyl Isethionate, Sodium Lauroamphoacetate, Glycol Stearate, Argania Spinosa Kernel (Argan) Oil, Acrylates Copolymer, Silicone Quaternium-16, Sodium Methyl Cocoyl Taurate, Propylene Glycol, Lauryl Methyl Gluceth-10 Hydroxypropyldimonium Chloride, Fragrance/Parfum, Panthenol (ProVitamin B5), Guar Hydroxypropyltrimonium Chloride, Citric Acid, PEG-55 Propylene Glycol Oleate, PEG-150 Distearate, Undeceth-11, Butyloctanol, Undeceth-5, Polyquaternium-59, Butylene Glycol, Methylisothiazolinone, Orange 4/CI 15510, Red 40/CI 16045. Enriched with one of the world’s rarest oils, Moroccan Argan Oil, this gentle hydrating shampoo adds moisture into the hair, while eliminating any dry or brittle feeling. Leaves hair soft and shiny. 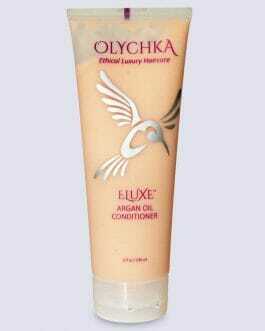 Great for soft curls and extensions. 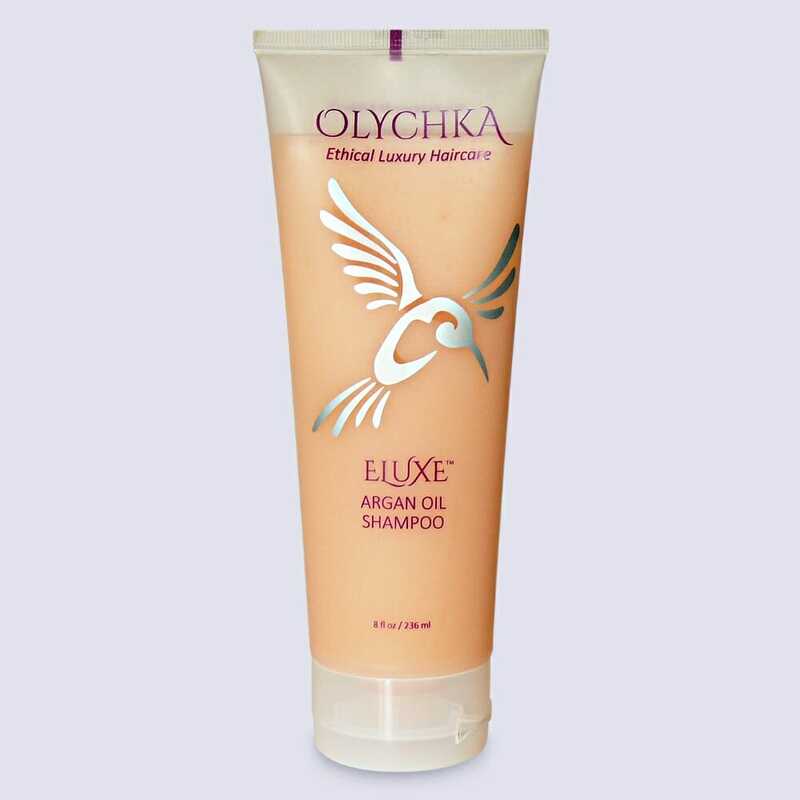 Safe for colored, straightened and chemically-treated hair.